ANY mom or dad coaching their own child should read this book. Every parent with active children, every youth coach and trainer should read this. fun, easy read…filled with stories and tips. This book works on the attitudes necessary to be a good coach and parent . Great book by a Great coach!!! Learned a lot and putting it to practice as a parent of 4 athletes in comes in handy! 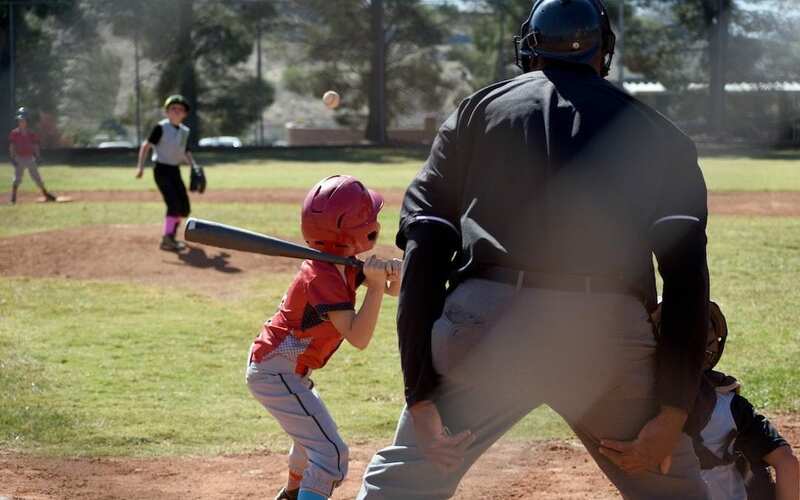 “Out of a misguided passion for sports, many coaches and parents act counter productively, overemphasizing individual accomplishment, expressing anger at failure, and rushing children developmentally — often with terrible consequences. 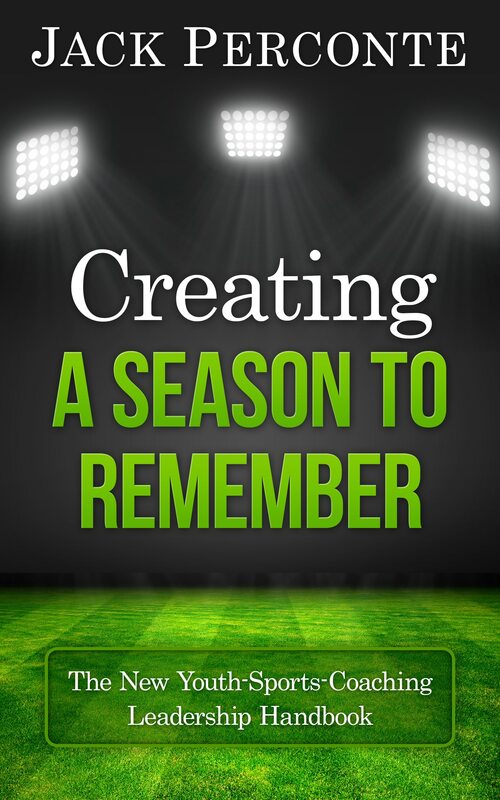 “Raising an Athlete” provides adults the knowledge and confidence necessary for genuine success and achievement that transcends wins and losses.” Bruce Wasser – Amazon book reviewer. For parents who want to give their children the best youth sports experience, Raising an Athlete: How to Instill Confidence, Build Skills and Inspire a Love of Sport, is a “must read.” Former major leaguer, Jack Perconte, shares his playing, coaching, and parenting experiences to inform both children’s parents and coaches on how to aid and inspire a child’s self-esteem and love of sport. Using numerous illustrations and clear detail, Raising an Athlete: How To Instill Confidence, Build Skills and Inspire A Love of Sport covers every aspect of youth sports. 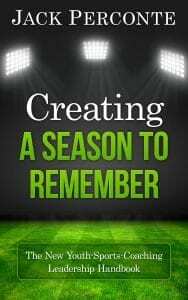 This insightful book includes many personal experiences as well as advice on dealing with the everyday sports’ issues of winning and losing, gaining confidence, negative coaching, teamwork, sportsmanship, and other life lesson teaching moments. 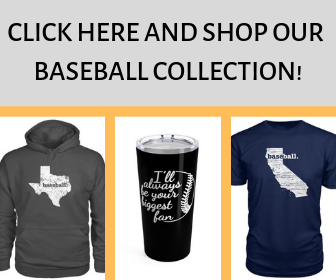 Driven by a love of athletics and a respect for youth in sports, Raising an Athlete, gives adults a positive sports perspective that will create fun-loving athletes. This book, unlike many how to parent books, gives concrete advice on how to deal with all challenging youth sports issues.